NEW YORK (Dunya News) – Pictures of Hollywood’s renowned singer Janet Jackson donned in a burqa went viral on social media. People were amazed to see the singer in a traditional dress worn by Muslim women. The 50-year-old covered herself from head-to-toe in a billowing hooded poncho with baggy trousers and comfortable trainers. 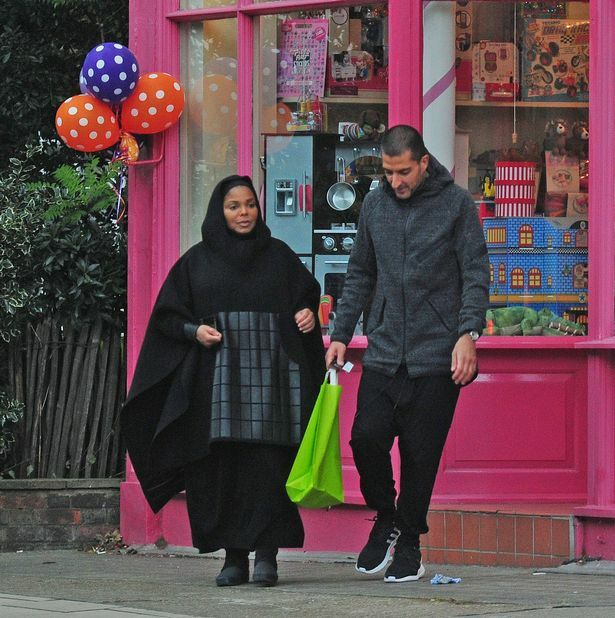 Janet Jackson converted to Islam to marry a Qatri billionaire Wissam Al Mana in 2012. She had recently announced her pregnancy news. In the picture, she is seen walking hand-in-hand with her husband on London streets. She visited a shopping mall where she bought things for her child and later ate in a famous hotel. The story originally appeared in Roznama Dunya.